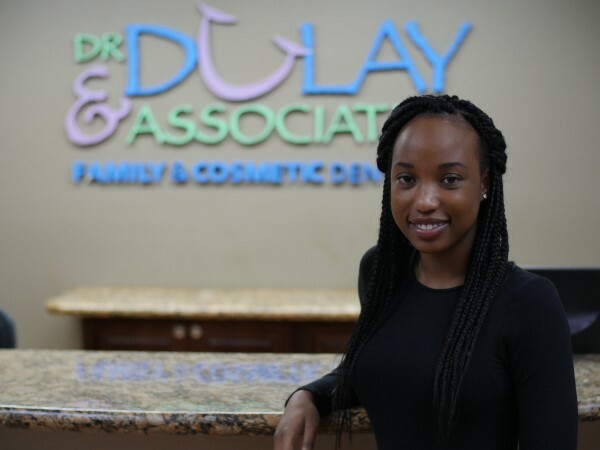 Dr. Dulay and Associates is a Tamarac based family dentist practice that treats patients of all ages. We are committed to delivering the highest quality dental care and do so using advanced dental equipment. We are a cosmetic dentist that offers services like checkups, teeth cleaning, crowns, veneers and more. We also perform emergency dentist services that include bonding, root canals, crowns, and bridges. 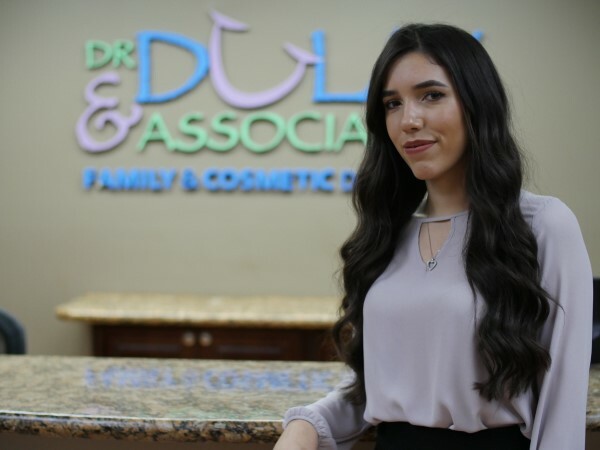 As a local dentist, we create lifelong relationships with our patients and their families and work to ensure that they receive treatments in a comfortable and relaxed environment. 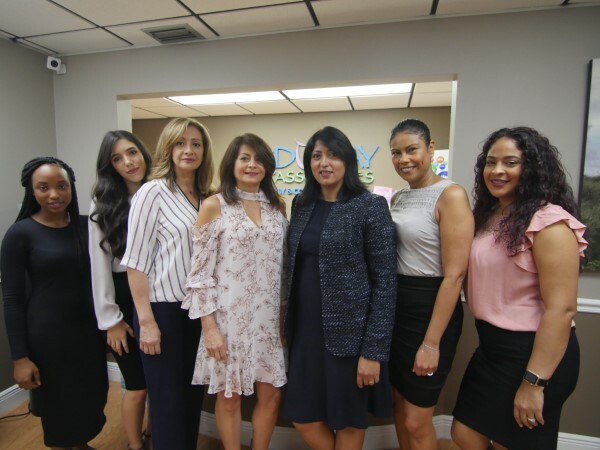 Dr. Dulay and our staff invite you to schedule an appointment by calling our office at (954) 722-9020 and experience why our patients think Dr. Dulay and Associates is the best dentist in Tamarac. 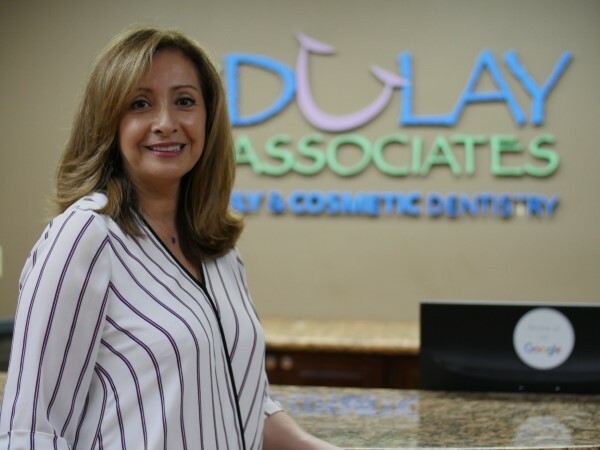 Connie has been part of Dr. Dulay’s Dental team since 2005. Prior to joining our team, Connie was dentist in her country for about twenty years. Connie’s patients are getting the best, when they are in her care. Education and care for her patient’s dental health is number one. She doesn’t let anyone leave her room without understanding the importance and benefits of maintaining and addressing their dental needs. Connie really goes above and beyond the standard of dental care for each and every person that sits in her chair. This makes her an asset to our office and a wonderful addition to our team. Connie is married and has three amazing children who too have careers of their own. She is very proud of them and she will let you know they are her world. 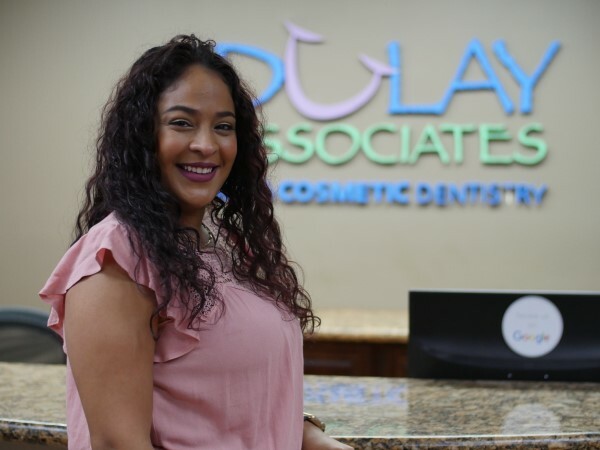 Pilar joined Dr. Dulay and our team in 2013 and has taken this office by storm. Her gentle nature makes her a favorite with patients and her fellow team members, which makes her a perfect fit for our office. Pilar loves the opportunity to learn and grow. She is a true leader. Pilar enjoys time with family and friends. She loves a good book and listening to music. Pilar has away of encouraging others and motivating them to live a healthy and goal oriented life. She is the best! Jamaira was born and raised in Boston, MA. Both of her parents are from the Dominican Republic living in the United States. Jamaira woke up one day and decided that she needed to spread her wings, which is what brought her to South Florida in 2006. Jamaira enjoys spending time with her friends and family since she comes from a large family. She especially loves her time with her daughter, Bella. Jamaira loves traveling, dancing, walks on the beach, and caring for the people around her. She joined our team a few months later, as our Scheduling Coordinator. We have watch Jamaira blossom into an amazingly strong woman. She has pushed through all the obstacles in her work environment as well as her personal life. Today, she does our Collection and stands strong managing our patients from the minute they walk with her smile and charisma too. She is a wonderful team player and amazing person. Katherin is from Cuba but grew up in Arizona, and before graduating high school she moved to Florida with her family. Katherin favorite things to do is traveling, hiking, and spending time with her family and her boyfriend! Katherin also has lots of love to share with her furry friends as she has at least two cats. Katherin joined the Smile Team about 4 years ago as one of Dr. Dulay’s, Scheduling Coordinators. Today, you’ll find Katherine working hard to get things done and flourishing as our Insurance Processor. She ensures your claims get paid so you don’t have to worry. She is a determined wonderful person and is here to stay! Marisol was born in the Bronx and raised in Jersey. She moved to South Florida in 2000, in pursuit of a better life for her and her daughters (Erica, Jennifer, and Rebecca). By 2003, she met a wonderful man who encouraged her to reach for the stars. This actually led her to Dr. Dulay’s Dental office and was hired for the front desk position. 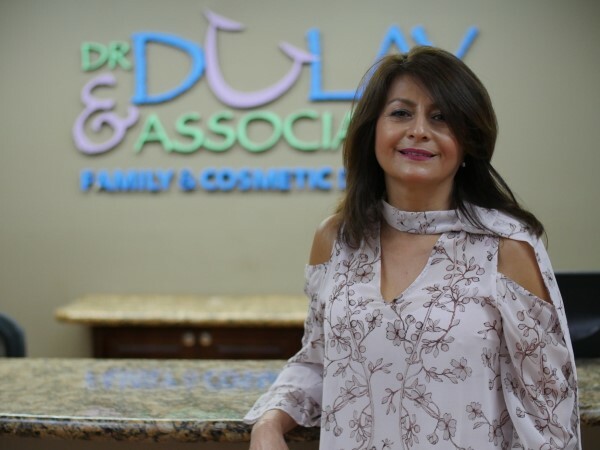 Ten years later, she is managing the office for Dr. Dulay and her team members. Marisol’s family including her granddaughter, Gianna are the apple of her eyes. And it shows! She enjoys eating out, reading a good book and walks at night. She is always looking for new challenges and learning experiences. And this is why she is part of the team here at Dr. Dulay’s Dental office.